From New York Times bestselling author Amy Ewing (The Jewel) comes the exciting first book in a new fantasy duology. 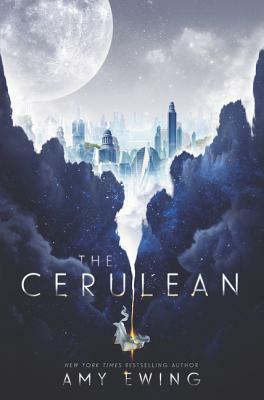 Rich, vivid world-building and ethereal magic combine in an epic tale that’s perfect for fans of Snow Like Ashes, These Broken Stars, or Magonia. Ewing’s confident and unique world building, appealing characters, and innumerable mysteries will entice readers.